This story is part of KNKX's series "Five Voters, Fresh Perspectives." We're looking at the 2018 election through the eyes of five people who are at a turning point in their lives. For most of us, it's a choice whether we want to vote. But if you've committed a felony in Washington state, that choice can be taken away for a few years after you get out prison. Having that right taken and then given back changed how Rebekah Brown felt about voting. 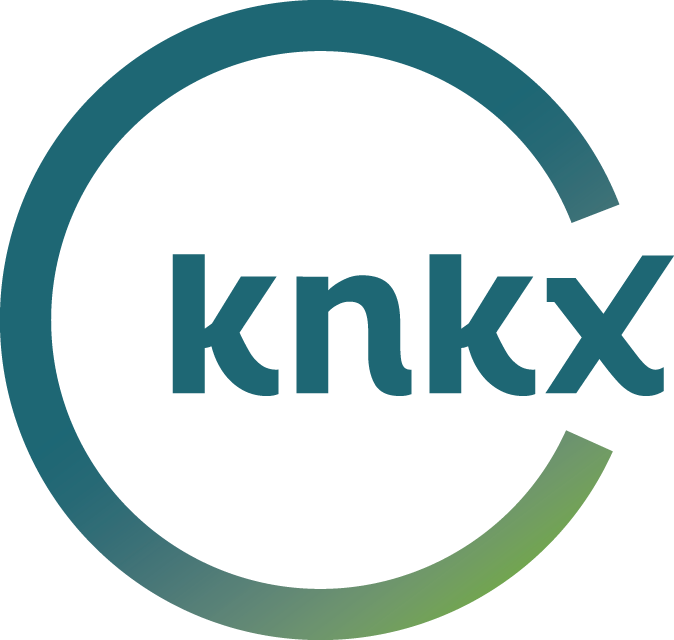 This story is part of KNKX's series "Five Voters, Fresh Perspectives. "We're looking at the 2018 election through the eyes of five people who are at a turning point in their lives. Steve Holdsworth began working as a Lead Advisor with Brighton Jones in downtown Seattle last spring. His family joined him here in September. They live on Bainbridge Island, and they moved from Memphis, Tennessee. Tristan Agosa can’t wait to turn 18. That’s when he’ll be able to vote for the first time. When Curn and Nemesio Domingo Jr. go shopping at the Asian food market Uwajimaya in Renton, it’s almost like they’re on the set of the TV show “Cheers.” They know everyone. Like a lot of kids growing up in Iraq in the 1980s, Avan Shwany was ready for an attack from Iran at any time. But when the bombs finally came, it was her own government launching them.